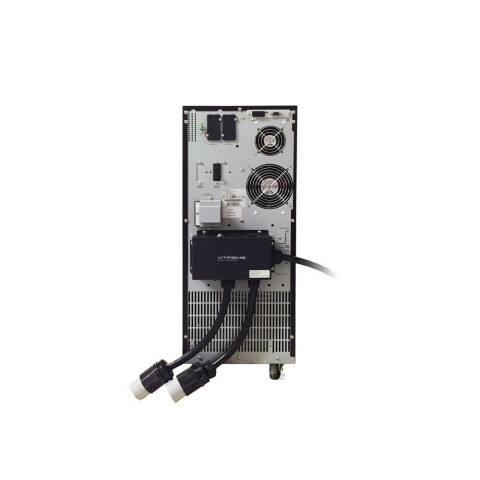 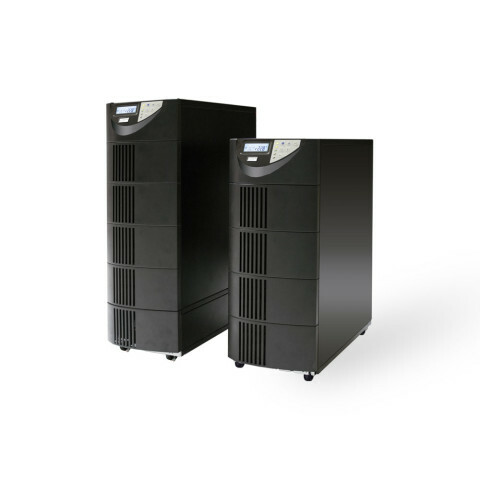 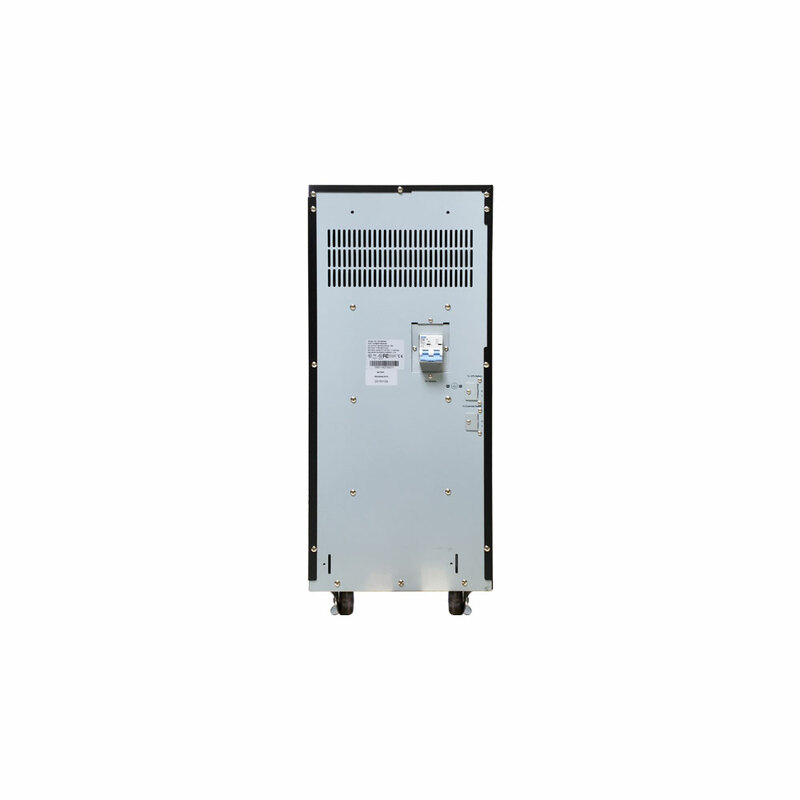 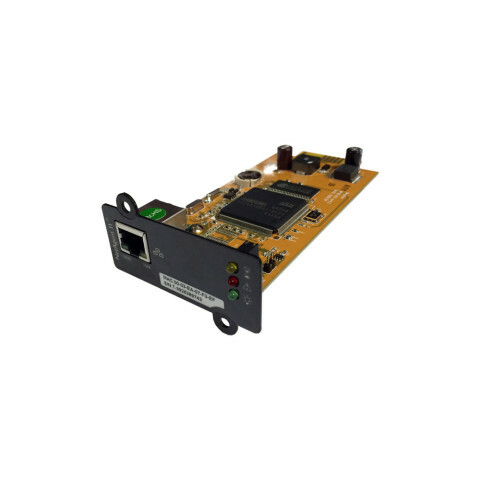 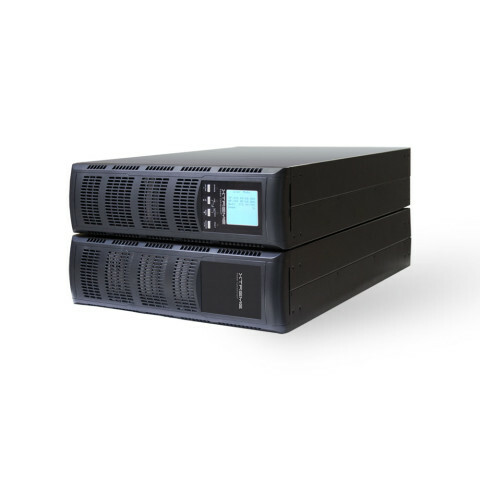 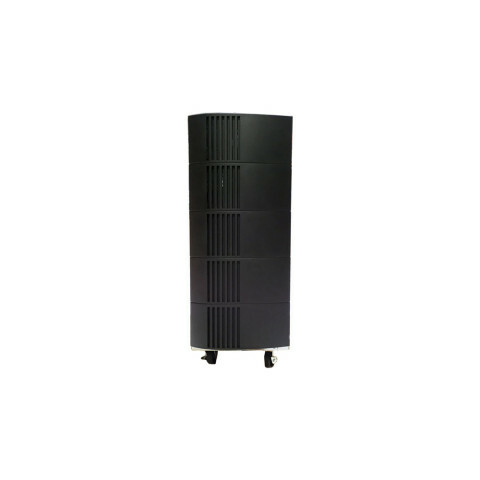 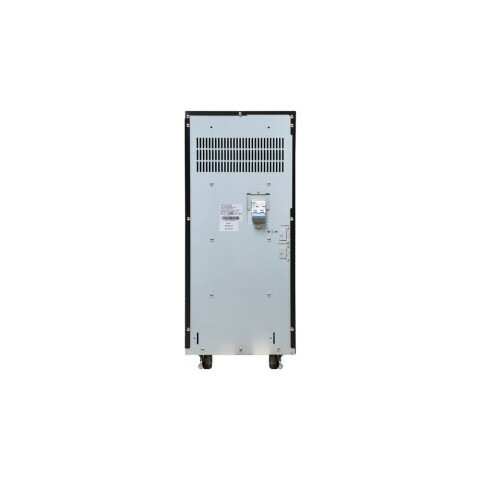 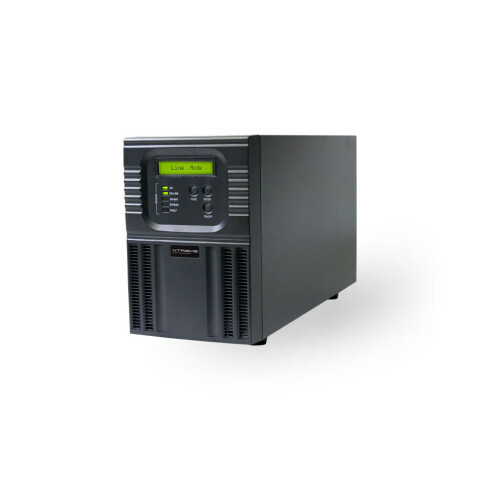 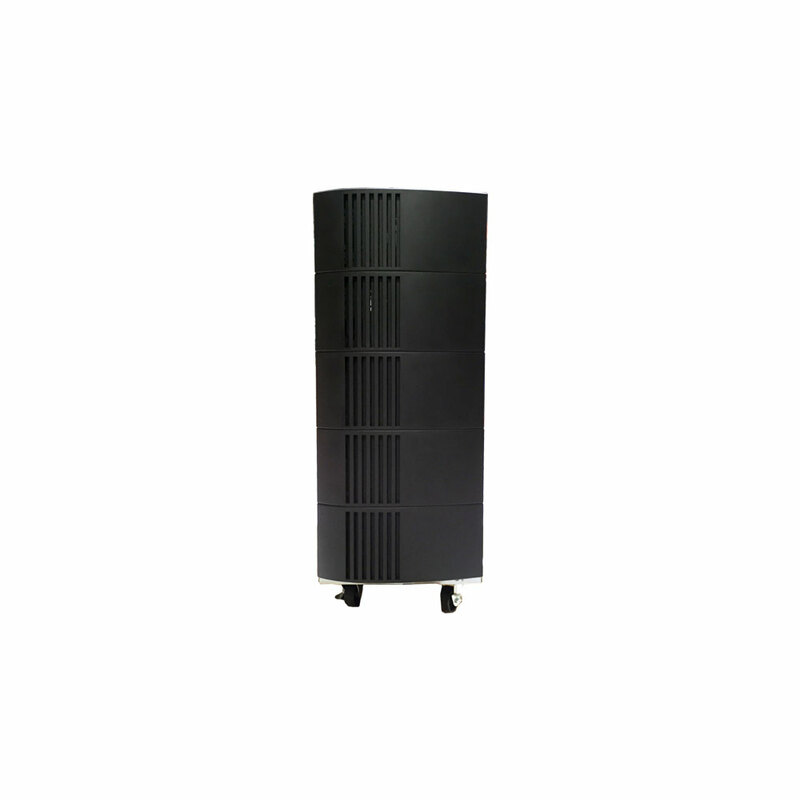 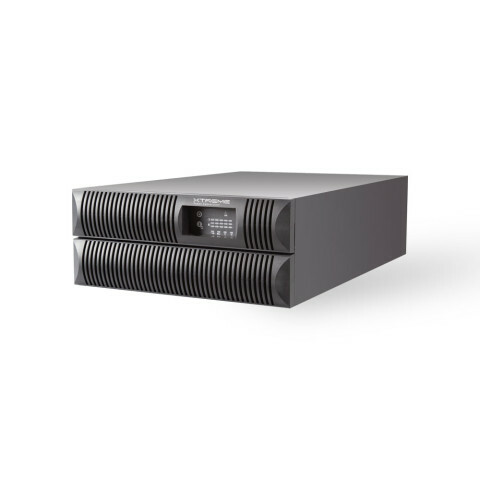 Increase efficiency and reduce power consumption with this powerful online single-phase UPS. Designed for high density critical loads, the Xtreme Power T90 delivers industry leading efficiency and scalability. 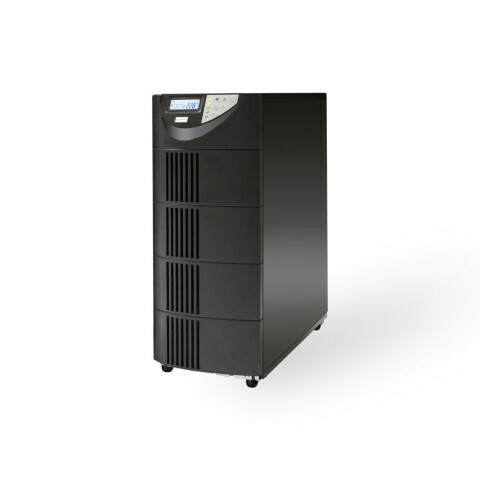 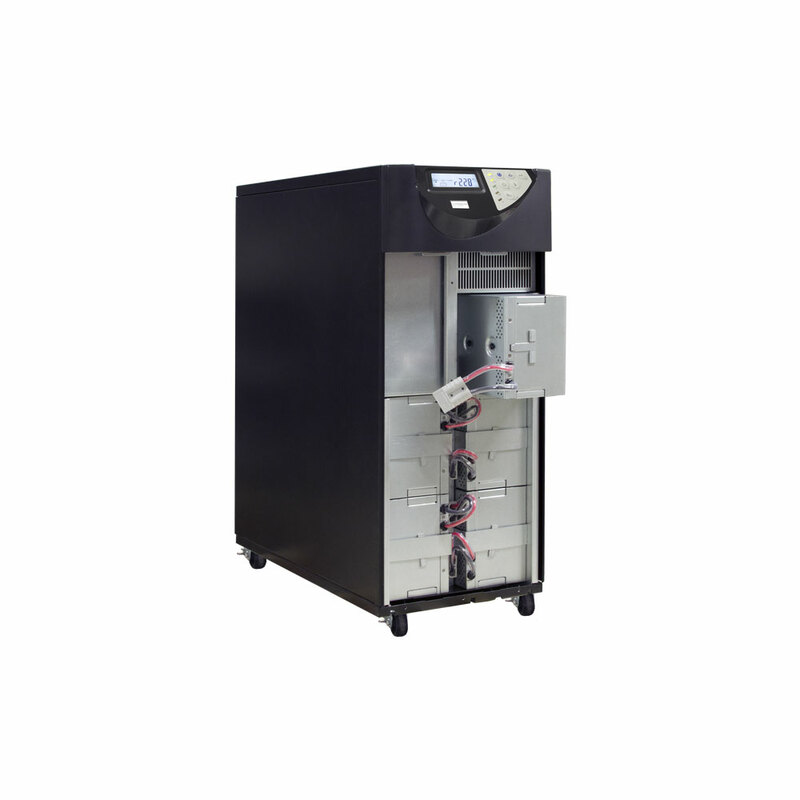 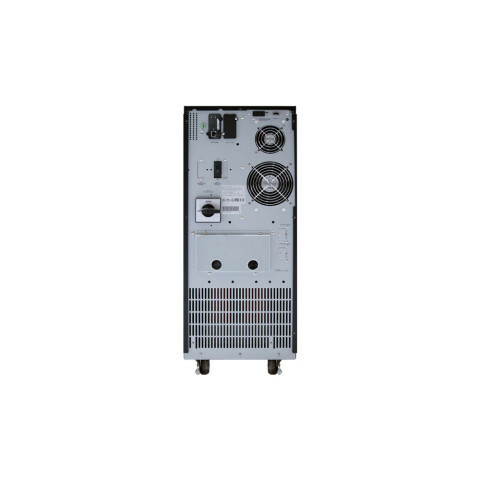 T90 can be configured for online or ECO mode operation for efficiency of up to 97%. 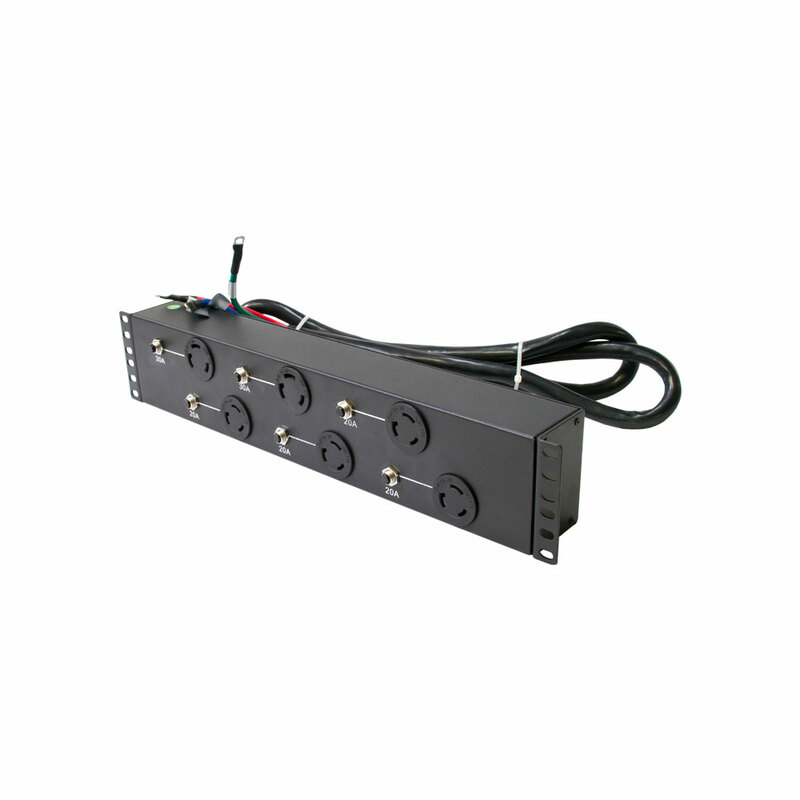 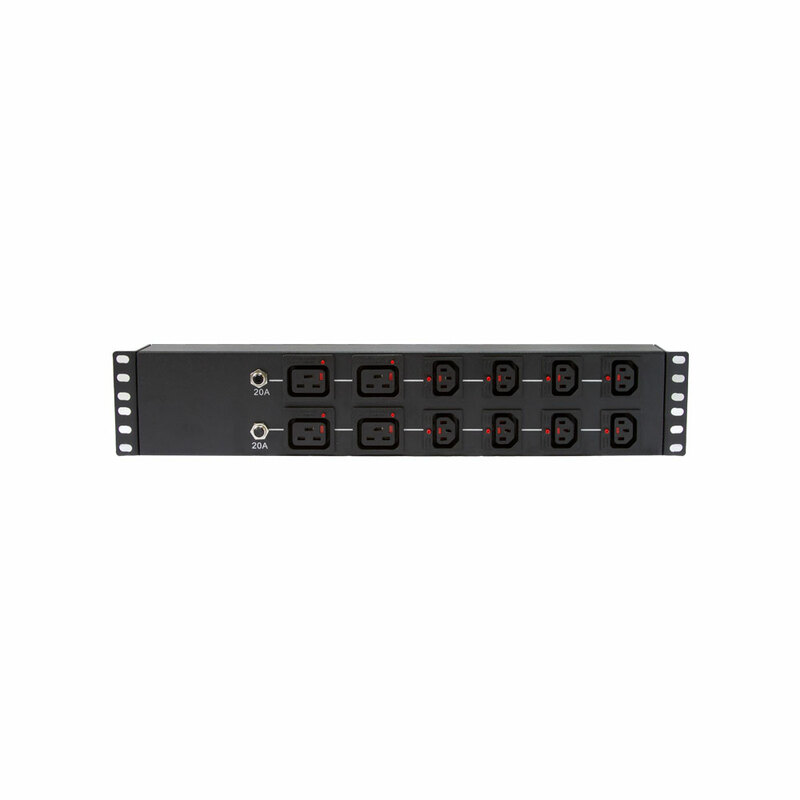 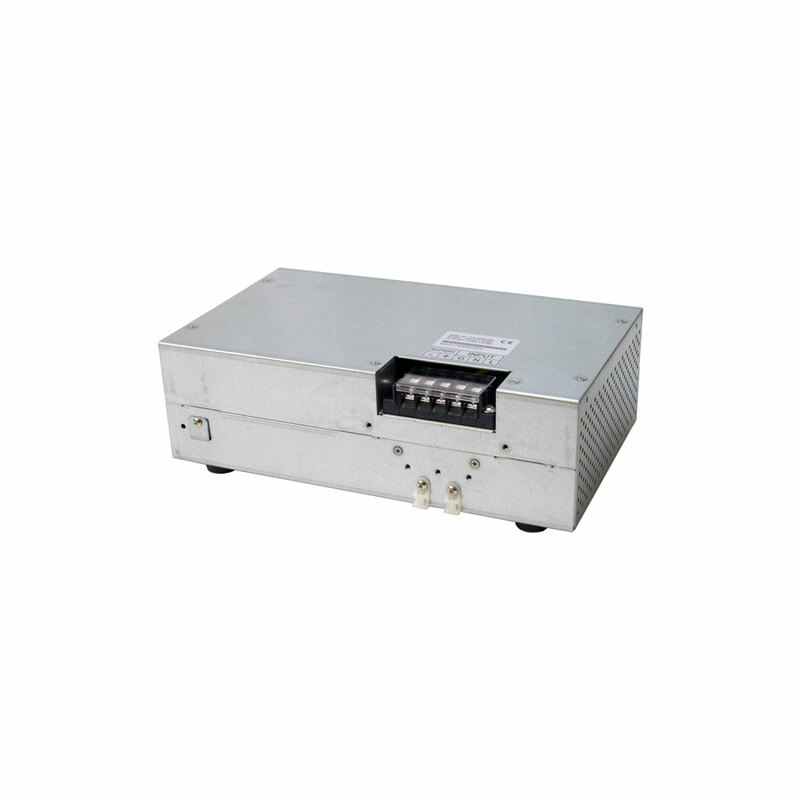 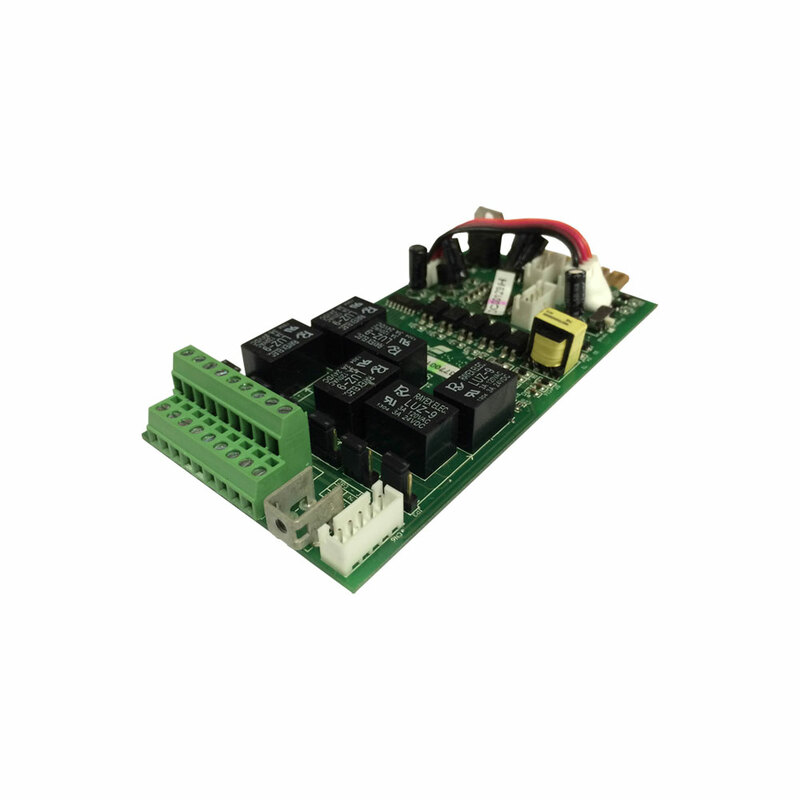 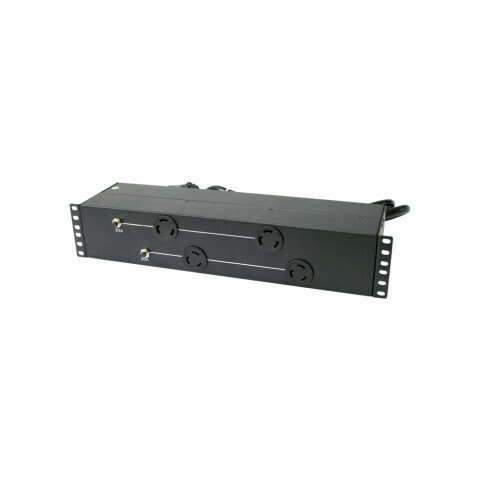 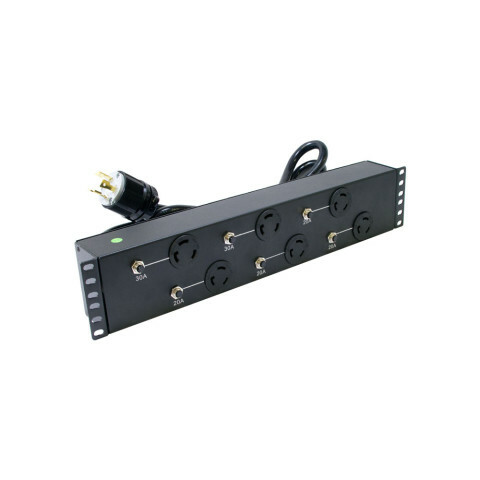 Output voltage and frequency are programmable to meet a wide range of USA and international requirements.